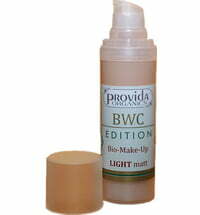 For a naturally even & smooth complexion! 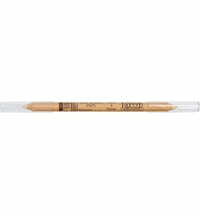 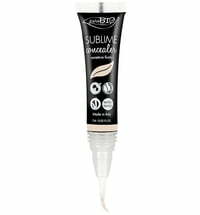 Suitable for medium to tan skin tones with warm, yellow undertones. 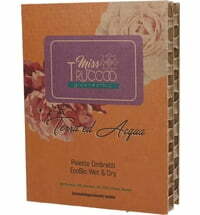 Miss TRUCCO's 2-Phase Foundation ensures an even and smooth finish. 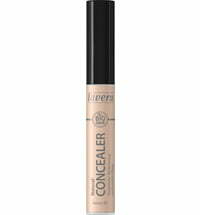 A light-weight formula that offers medium, buildable coverage for a natural finish. 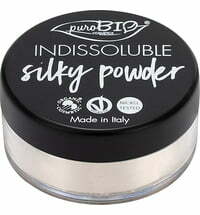 It consists of an aqueous phase (aloe vera gel, hydrosols and glycerine) and an oily phase (selection of vegetable oils and pigments), making it a real beauty care gem. 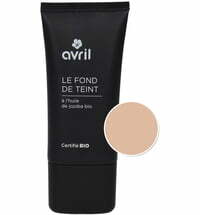 Thanks to the composition and fine and delicate texture, it melts into the skin, without the "caking" effect. 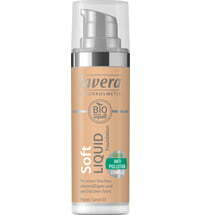 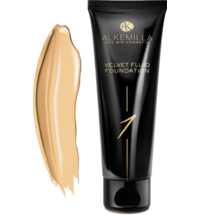 Its silky touch makes it an ideal daytime foundation. 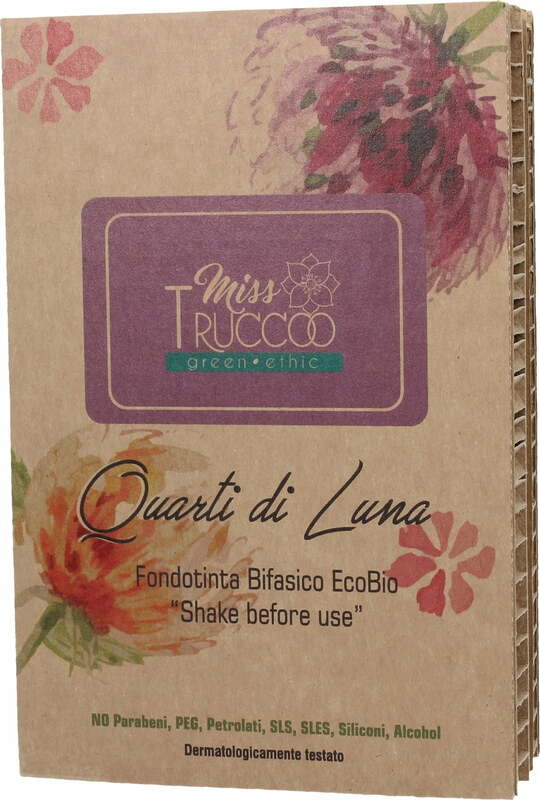 Shake well before use, mixing the two aqueous and oily phases. 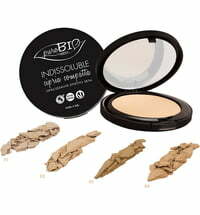 Apply with a brush or make-up sponge. 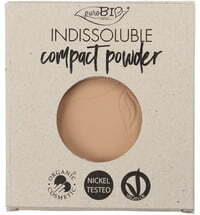 Allow to dry and set with a finishing powder.